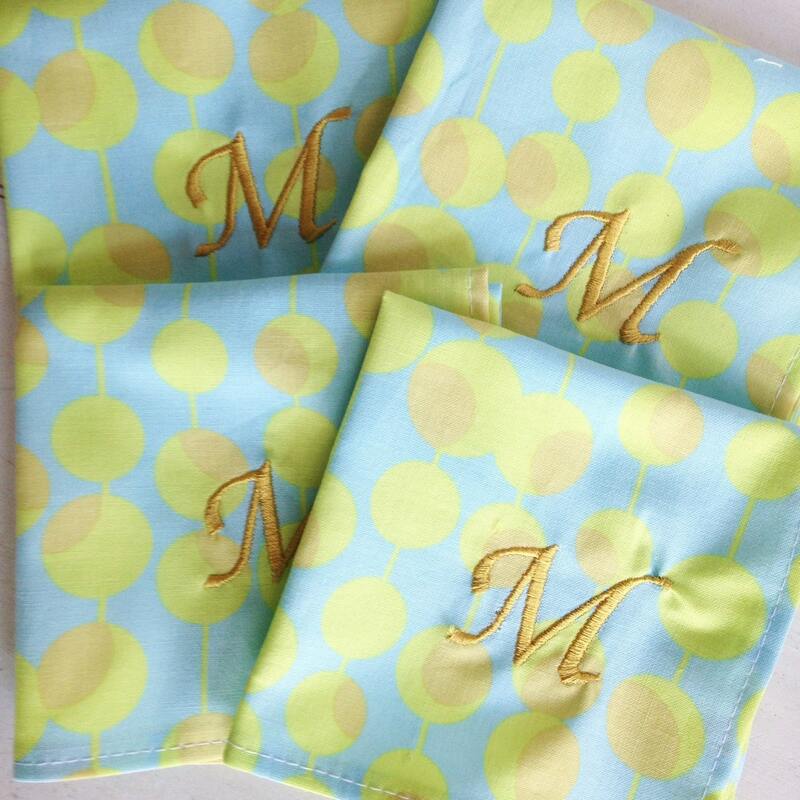 This fun monogram cocktail napkin is a wonderful way of adding color and design to your next party. 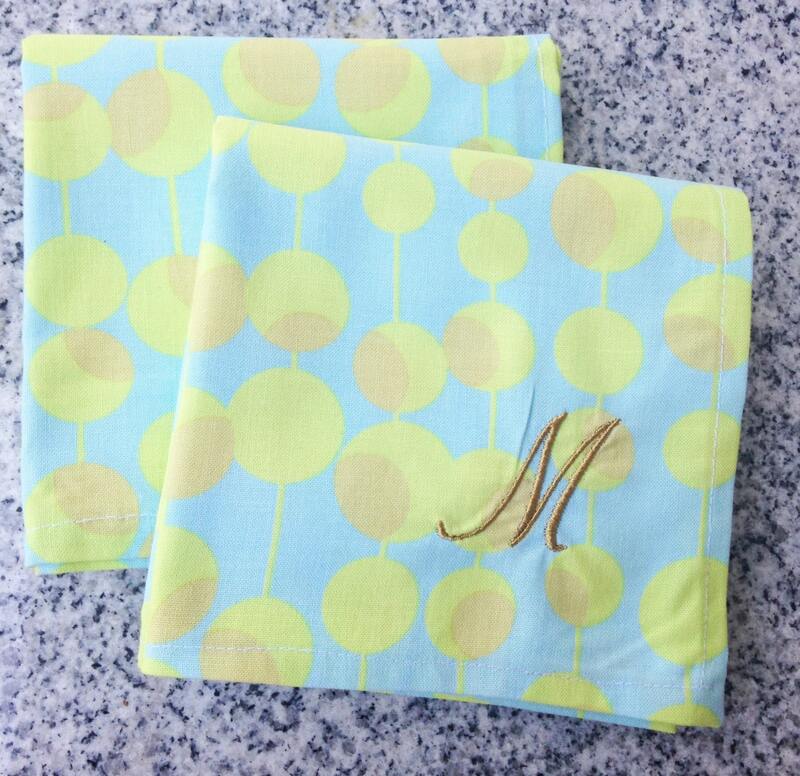 The are also great host or birthday gifts for that special friend. 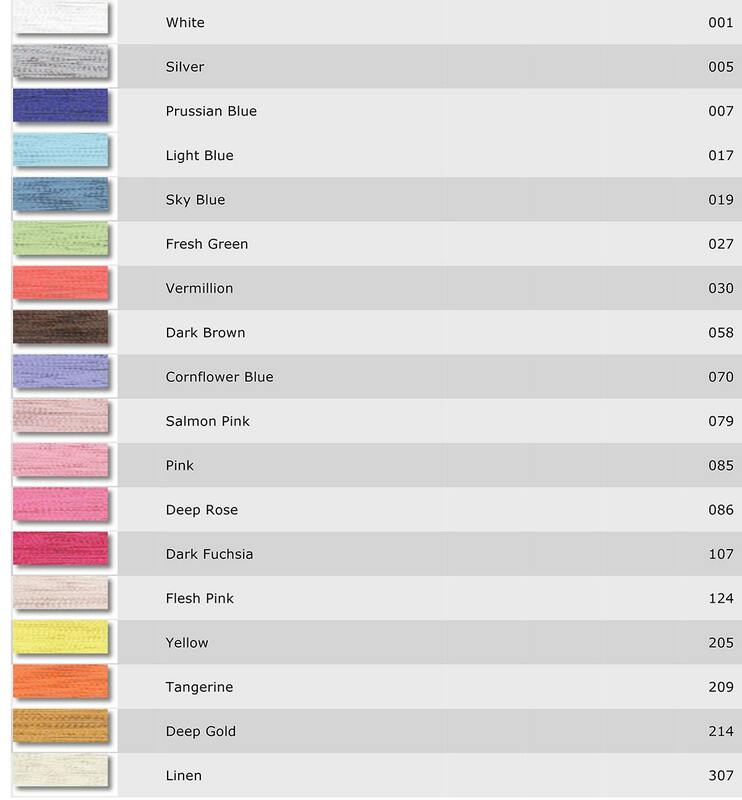 And because they're made of cotton, you can toss them in the washer and dryer, and they'll need little, if any, ironing. 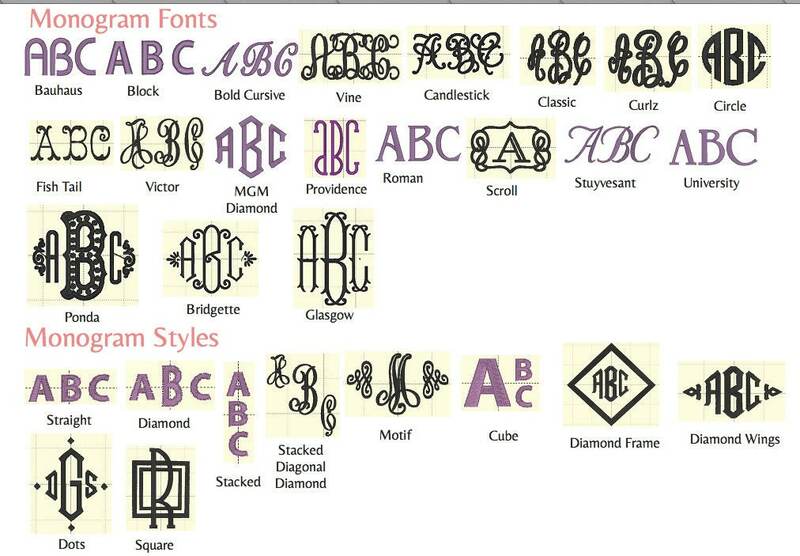 When checking out be sure to note which monogram font and thread color you prefer and specify what letter(s) you would like to use. 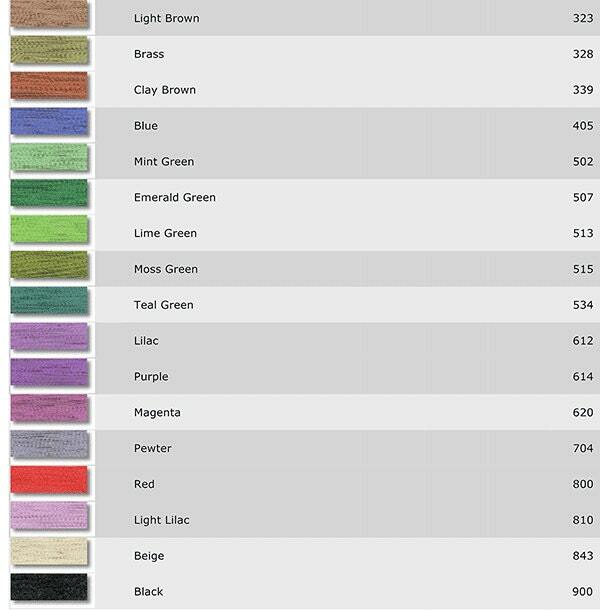 Please contact me if you would like to purchase more. As described and as seen in photo.. Size in description would have been helpful. Shopped on-time from pleasant seller. Great gift for a friend who has a new bar. Thank you.